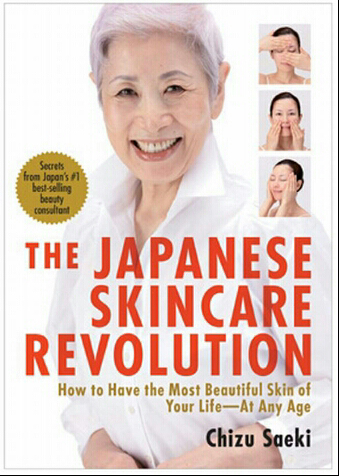 I bought ‘The Japanese Skincare Revolution’ by Chizu Saeki at Kinokuniya some time ago and was very thrilled by her beauty tips especially the lotion mask and lymphatic massage. This book uncovers her beauty secrets and her long years experience in the beauty industry. 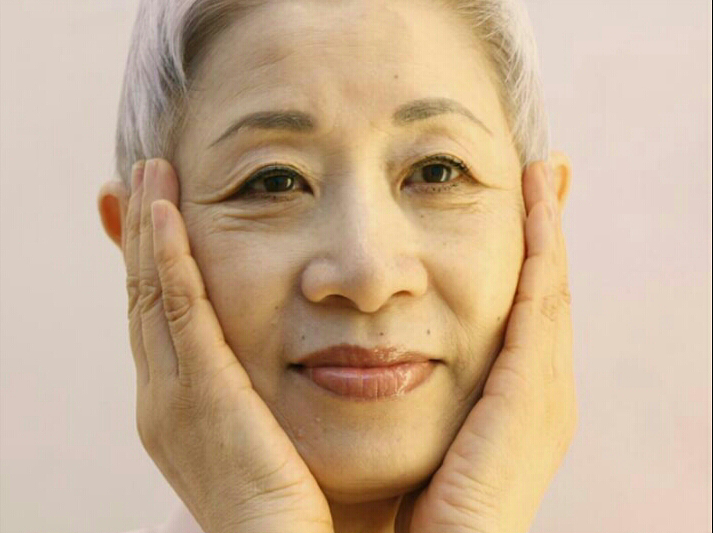 For those who are not familiar with Chizu Saeki, this is a youthful 60-something year old lady who has written many beauty books, ‘The Japanese Skincare Revolution’ is the first in English version and has sold millions. Retails at RM72 at Kinokuniya and I must say that it’s my favourite beauty book at the moment. What I gather from reading her book is that it’s not about what products you have but rather, how you use it. So i’d like to share with you her lotion mask technique. It’s pretty difficult to get the special cotton pads that she used in this technique but I tried with the usual facial cotton and it works just great. Many raved about this technique and you’d see results as early as 3 days! Perhaps combination skin? Oily over t zone n dry over d cheeks? There r a lot of great moisturisers out there. Have you tried Olay total effects or Garnier? Reblogged this on The Lovely Theory. where do you get the cloth to buy? Have been unsuccessful. Pink. Hi Pink. The one that she uses is not available in Malaysia i think, and the usual cotton pads in Watsons or Guardian doesnt work. I bought the cotton pads from the RM5 Japanese shop – Daiso. Even then , u have to peel them carefully too. DIY : Bath Bombs! Step by Step Guide.